"T-34 in Action, Soviet Tank Troops in World War II", by Drabkin and Sheremet. 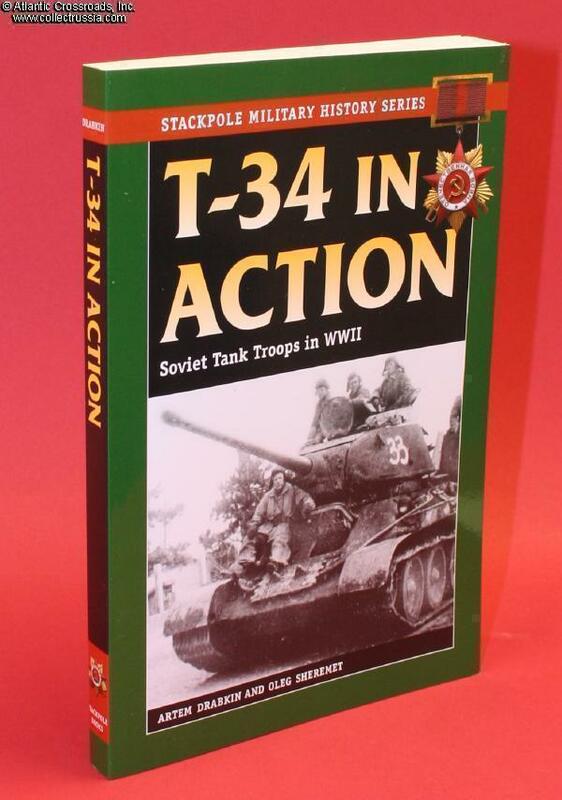 English text, soft cover, 208 pages, 40 b/w photos, 5 maps; action-packed stories of the T-34 in action and vivid recollections of tank warfare on the Eastern Front. 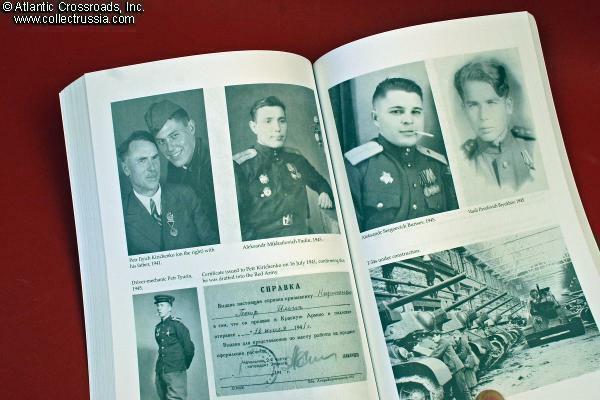 This pioneering book offers a compelling inside view of armored warfare in World War II, from the perspective of the Soviet soldiers who went to battle in the T-34, one of the most famous and effective tanks of the war. These firsthand accounts evoke the shocking and bloody reality of combat on the Eastern Front, from terrifying confrontations with German panzers to the perils of close infantry support and bombardment from German artillery and aircraft.